At Ronan Freyne, DMD, we strongly believe that a dentist cannot merely treat the teeth of a patient but rather must evaluate and treat the patient as a whole, comprehensively. What affects one part of the human system will eventually influence other parts of the body. Changes in the form or function of teeth, muscle, joints, bone or ligaments are interrelated and must be understood thoroughly in order to perform effective dental treatment. Dr. Ronan Freyne also knows there are commonalities among patients, but no two are the same. Time must be spent understanding your unique health needs, goals and desires. This type of individualized, patient-centric care is what sets our practice apart from the rest. We are proud to distinguish our practice as one that does not simply rely on patient volume to support our practice but one that creates long-lasting relationships with our patients. By doing so, we create a mutual bond of trust in helping our patients achieve optimal oral health. 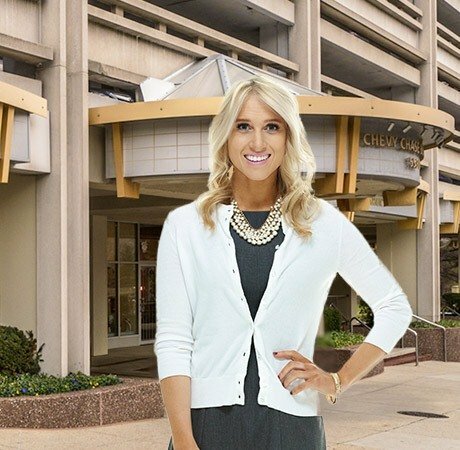 Dr. Ronan Freyne and his team have been serving Chevy Chase for close to twenty years utilizing this approach to dental care. With this in mind, please allow us to help you realize your individual smile goals! 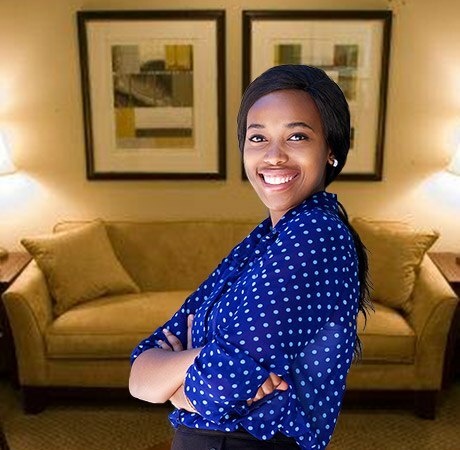 “Everyone in Dr. Freyne's office is so incredible! They all totally eased my nerves and made the entire experience as pleasant as a dentist visit could be — if not more! 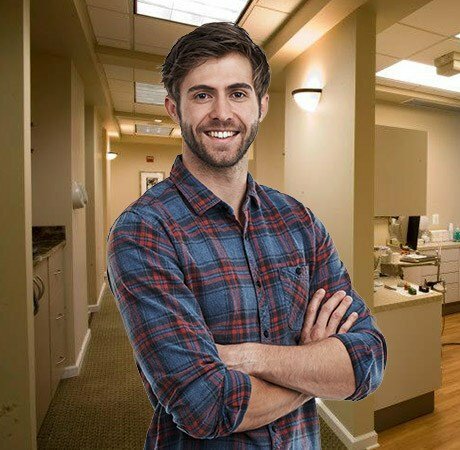 Dr. Freyne is so kind and knowledgeable, and you can tell he truly loves his job and cares about his patients.” Casey W. Washington, D.C.
Checkups and cleanings are two of the most basic and essential tools in dentistry. They allow us to clean your teeth more thoroughly than you can at home, and they give us the chance to catch small dental issues early before they progress to bigger concerns. These preventive checkups are imperative for patients of all ages. 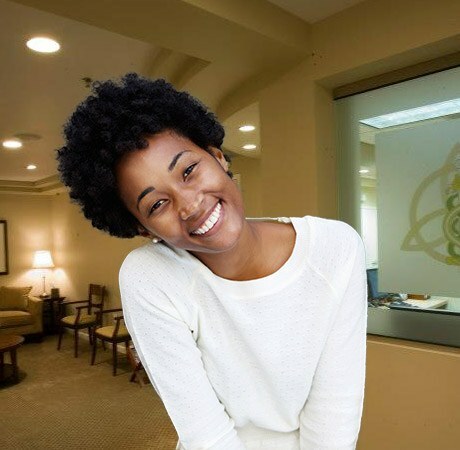 By having two checkups and cleanings each year, we’ll be able to give you a healthy smile while saving you time, money, and discomfort down the road. If you’re walking around with damaged or decayed teeth, you no longer have to cope with a compromised smile. 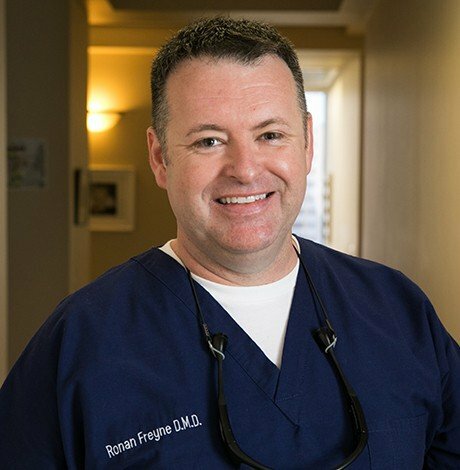 With traditional crowns and bridges, Dr. Ronan Freyne can restore the health, appearance, and function of your teeth all at the same time. We’ll make the extra effort so that your dental restorations will always be comfortable, natural-looking, and stand the test of time. In most cases, with just two easy visits your smile can be whole again. If you’ve been dealing with dental problems, it can be easy to feel overwhelmed and think it’s too late for your smile. With Dr. Ronan Freyne, that is never the case. He, along with his team, are ready, willing, and able to treat even the most complicated of cases. No matter what condition your teeth are in, we will never judge you, and we can guarantee you’ll eventually have a smile you can be proud of. In the past, the solution to crooked teeth usually involved years of wearing unsightly metal braces. Thanks to Dr. Ronan Freyne, you now have other options. Invisalign provides a subtle, yet effective alternative that is perfect for image conscious teens and adults alike. For even faster care, Six Month Smiles focuses on only moving the teeth that show when you smile to help you get complete, dramatic results in just a fraction of the time needed by traditional orthodontics. Veneers are very thin pieces of durable, tooth shaped porcelain that are custom made and bonded onto the front of teeth to create a beautiful and attractive smile. With just one procedure, Dr. Freyne can fix cracked, chipped, stained, gapped, and even slightly crooked teeth. Whether you are in search of a subtle change or a smile makeover, placing veneers offer the ability to completely transform your smile.